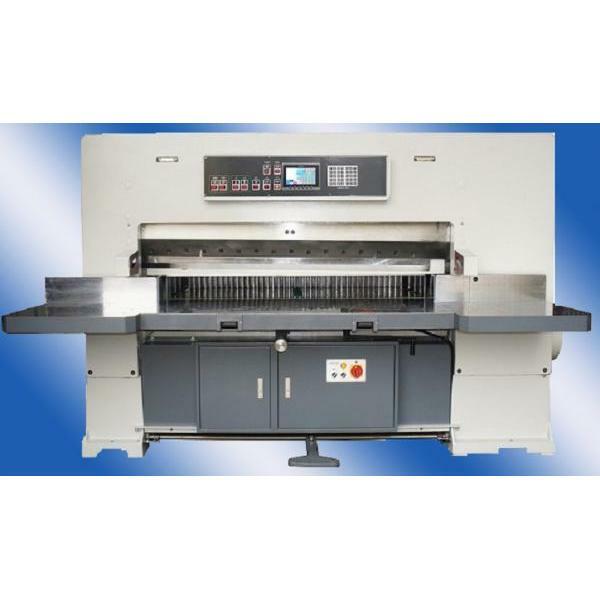 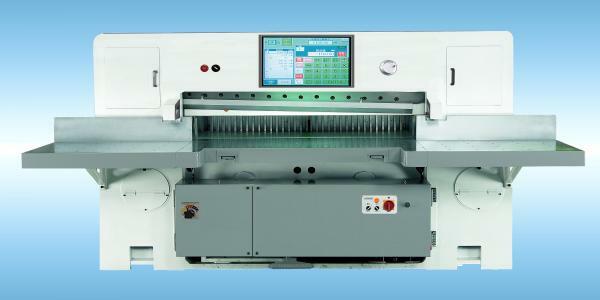 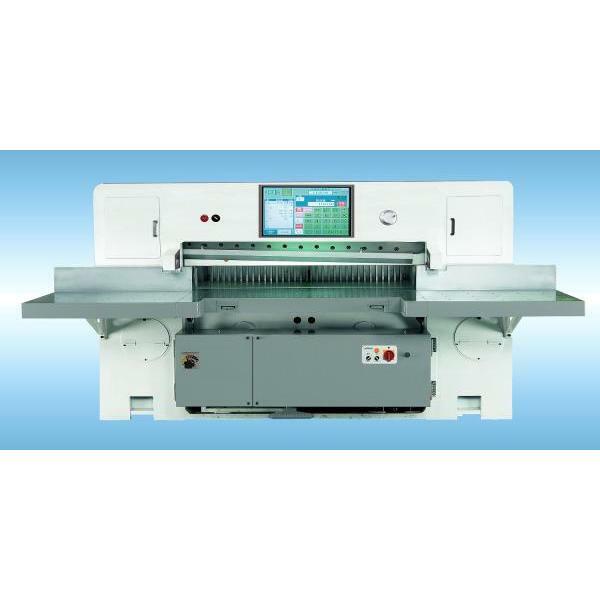 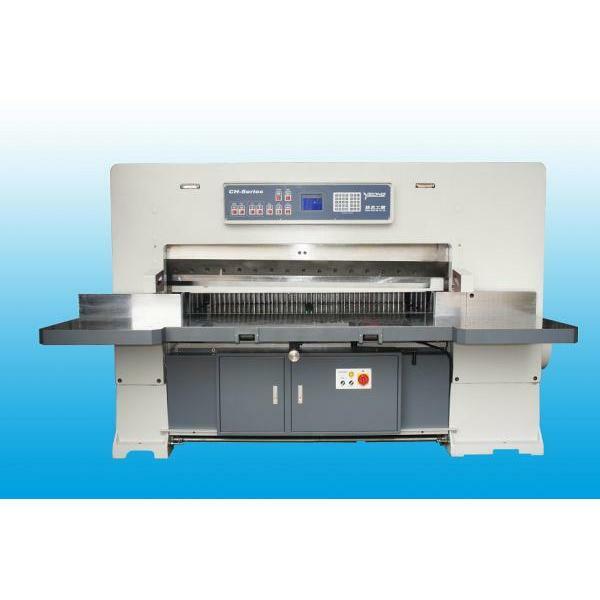 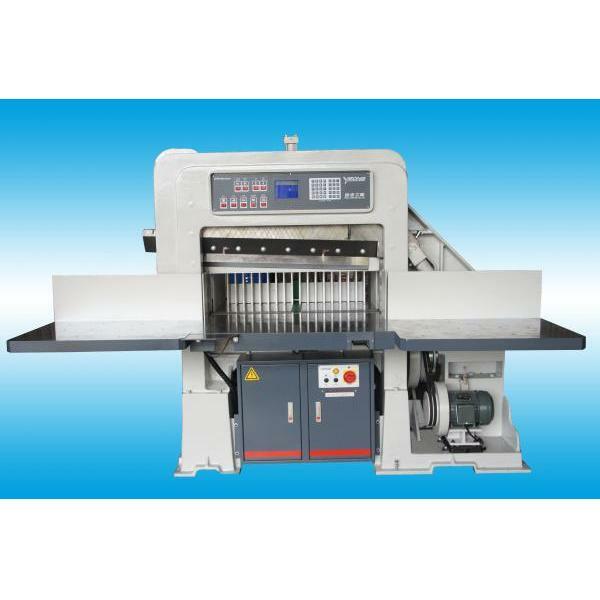 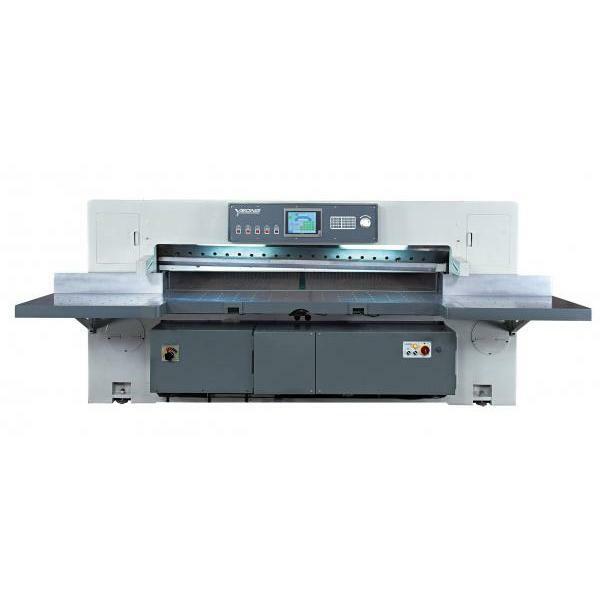 Computer Paper Cutting Machine, Cutting Machine - Yeong Jong Industrial Co., Ltd. 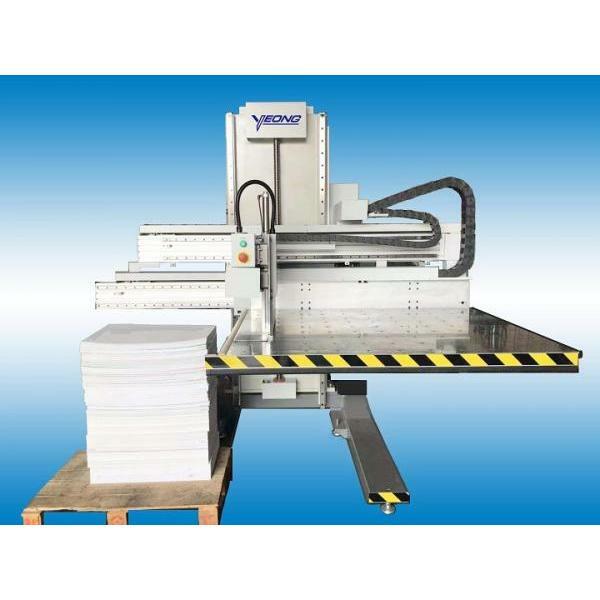 Since established, Yeong Jong has built on its long-established reputation as a high-quality manufacturer for Microcomputer Paper Cutting Machine, Guillotine and Hydraulic Paper Cutting machine. 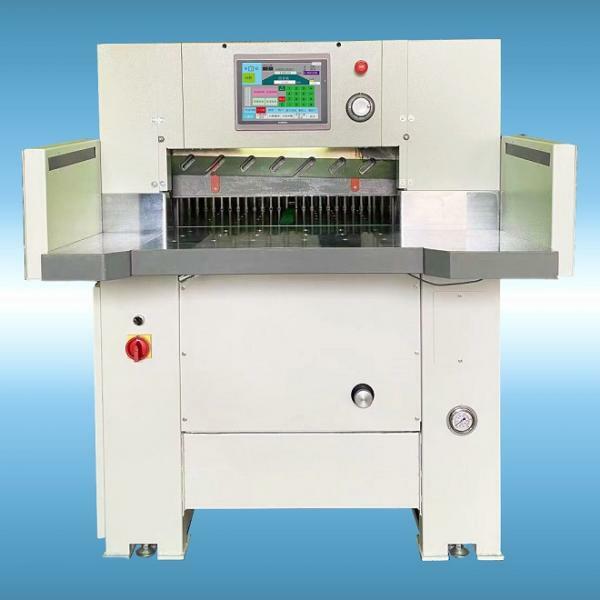 Our customers have confirmed our ability in R&D, production and service based on our technology and experiences of many years.